This cyclocross spike is ideal for dry and hard courses where extra grip is desired. 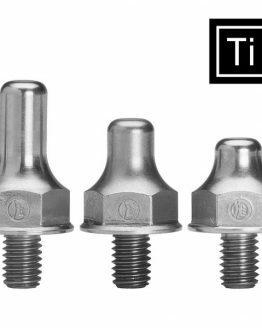 It’s also the perfect low-profile length to replace those “dummy screws” that come with your cyclocross/mountain bike shoes. Horst Engineering’s short spike for hard dry courses – think dirt crits over summer – a bit of extra grip to help as the fatigue grows, without getting in the way. 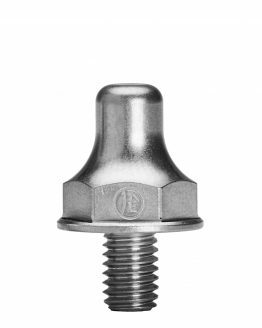 We all know how painful it can be getting dummy screws out of shoes that have been well used for half a season – these are the best way to make your future life easier. “This cyclocross spike is ideal for dry and hard courses where extra grip is desired. 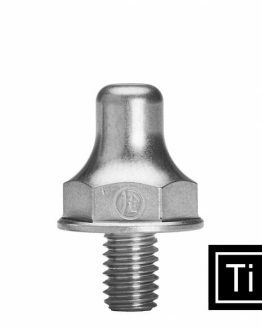 It’s also the perfect low-profile length to replace those “dummy screws” that come with your cyclocross/mountain bike shoes. It’s good for every day use and won’t mar the floors of your local coffee shop. This length is not only great for cyclocross, but gives you a little extra traction during your mountain biking, gravel, and mixed-surface adventures.